The Right Wine for The New Year's Eve: Which One is Yours? The Right Wine for The New Year’s Eve: Which One is Yours? Christmas is almost knocking on the door, and soon we can also say goodbye to 2013. If I’m thinking about the beverage which cannot miss for New Year’s party, then it must surely be wine. 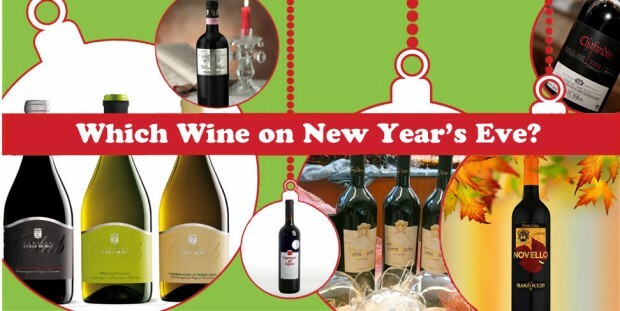 Do you imagine a New Year’s Eve without any delectable wine? Me neither. 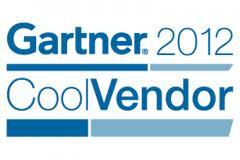 It is part of the event! May it be for your guests if you’re hosting a party or as a gift if you’re invited to a dinner, or even for your own pleasure. Don’t miss the selection of exclusive Wine! The first wine I picked is the Primo Pilucco coming from the Toscana, and is a nice match for those who like it slightly sweet. . If you like it intense, fruity with hints of underbrush, blackberry, raspberry and blueberry; you souldn’t miss the fantastic selection of 6 bottles for only € 39.90, the shipping costs are even for free. 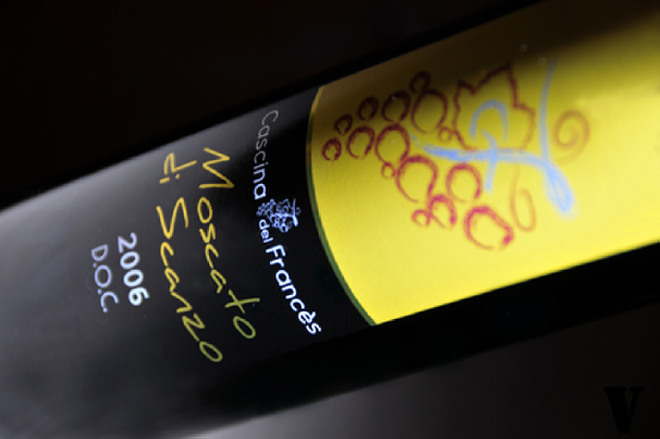 This Moscato Di Scanzo has an intense ruby red color and tastes like the ripe fruit (it takes spicy notes when aging). The mixture with hints of cherries, berries, vanilla and spices makes the whole sweet yet aromatic. Serve it with biscuits, cheese or dark chocolate for a delicate moment! 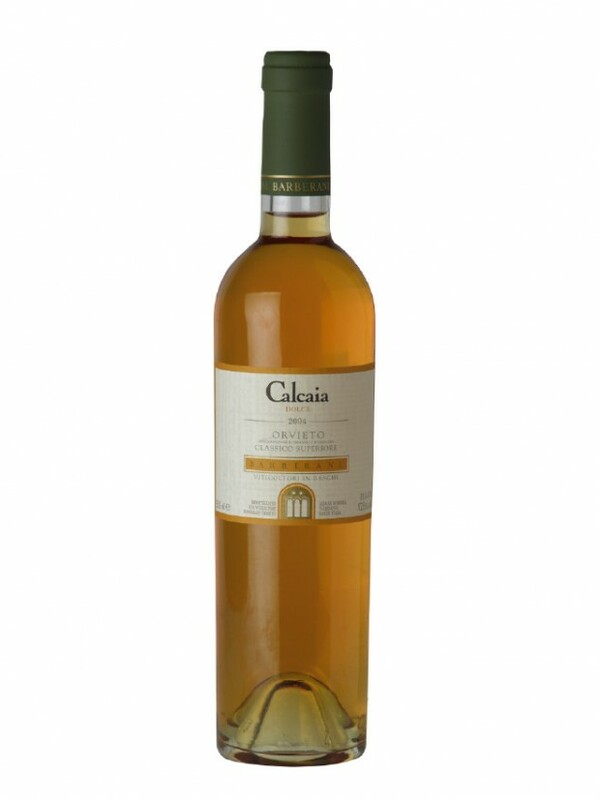 The smell already gives you an idea of the exceptionnality of this golden Calcaia Wine: both elegant and enveloping thanks to acacia honey, hints of spice and saffron. Mellow, but persistent – what about serving it during the starters of the opulent dinner? With foie gras, cheese and any dry pastries – surprise your guests! You want something more… Masculine? 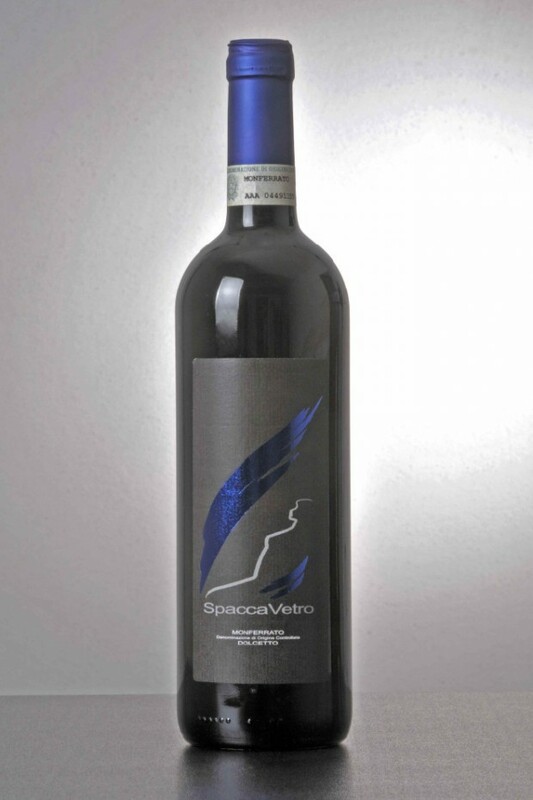 This vigorous Spacca Vetro will awake your nose with the aromas of licorice and bitter almond. It is a very charming one, which you can use for any kind of occasion as it’s adaptable. His velvety aspect and purple color make it a nice companion for a dinner with friends! For a sophisticated evening in company of classy people, choose a classy wine! The Ramandolo has a story behind his name: the wine cellars have been perfected over the years, until finding the right point of ripeness of the grapes; but also the right degree of wilting and ideal contribution of the wood.